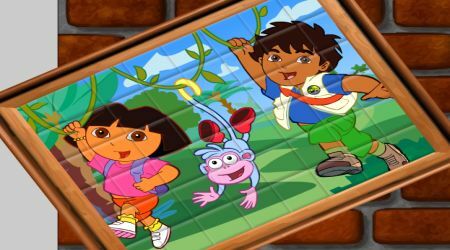 You need to complete the picture by placing all of the tiles properly. Click on the red button at the bottom left side of the screen to receive a tile. Click on that tile then put it where it should be. 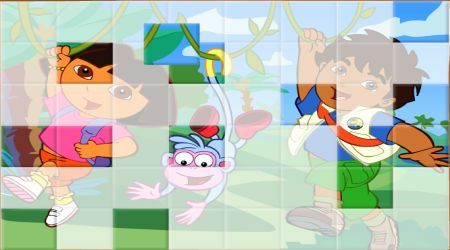 Press the left mouse button to release the tile.